What’s important is that in every failure we face, we learn important lessons. In business, failing is not what we want, but it will always be there. Sometimes, it comes in a very unexpected time and situation. But then again, we learn, we accept mistakes and we face it with great pride. We fail, but it doesn’t mean that we are failures. We take risk, we fail. Take another risk and fail again. At least we try. No what if’s. That’s business. That’s life. Thanks for sharing! Excellent insights. 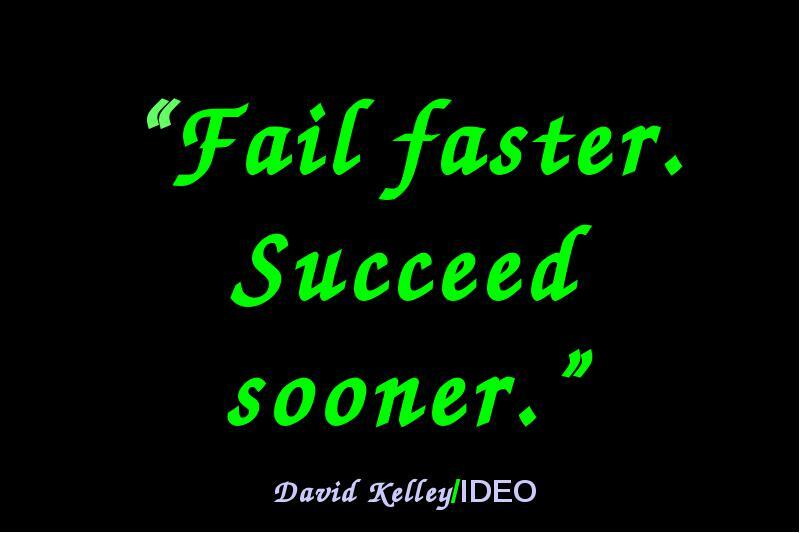 Love the mantra of “fail faster to succeed sooner”. Not only is innovation hard, as stated in the last paragraph, but a company just being able to consistently perform at a high level over an extended period of time is hard. 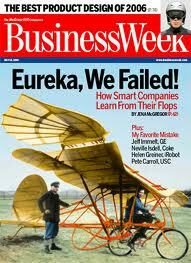 It’s too bad so few company cultures support the ability to take risks and sometimes come up short.